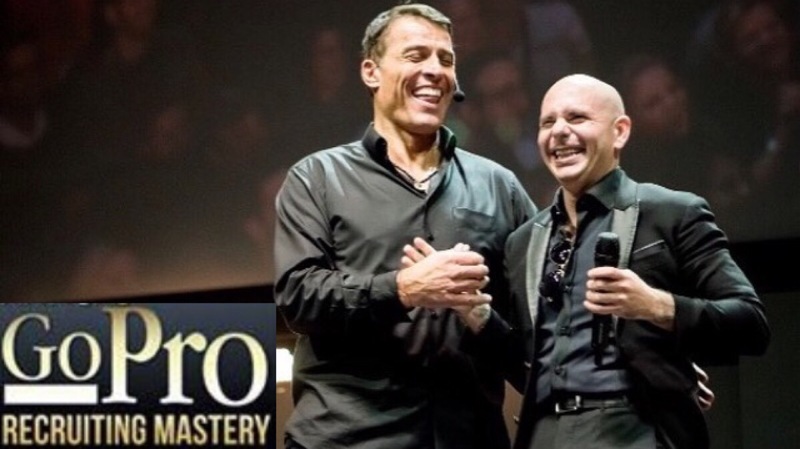 Mr. Worldwide will appear as a special guest at the 2017 Go Pro Recruiting Mastery Convention along with Tony Robbins and Eric Worre. 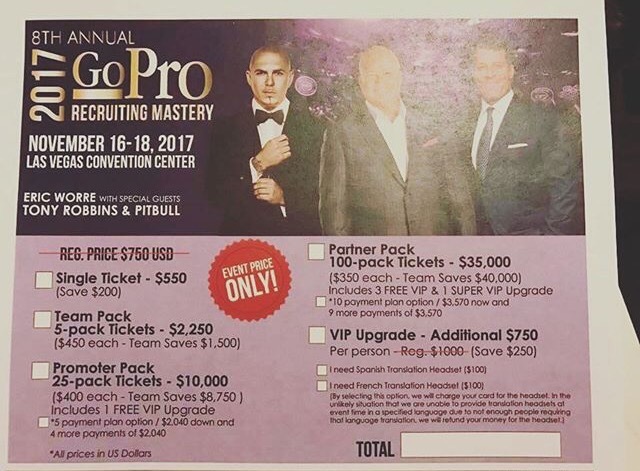 On November 16–18, 2017, the 8th Annual Go Pro Recruiting Mastery Convention will be hitting the Las Vegas Convention Center, and Pitbull will be a special guest performer. Single ticket prices go for $550 – $750 with an optional VIP upgrade for an additional $1,000 per person. Multi ticket packages range from $2,250 to $35,000. Next Next post: ‘Ay Mi Dios’ by IAmChino ft. Pitbull, Yandel & Chacal Nominated for Premio Lo Nuestro!